The key features for Naya Pakistan is to improve the housing situation for Pakistanis. There is a shortfall of over 10 million houses, and every year we are adding to this backlog. 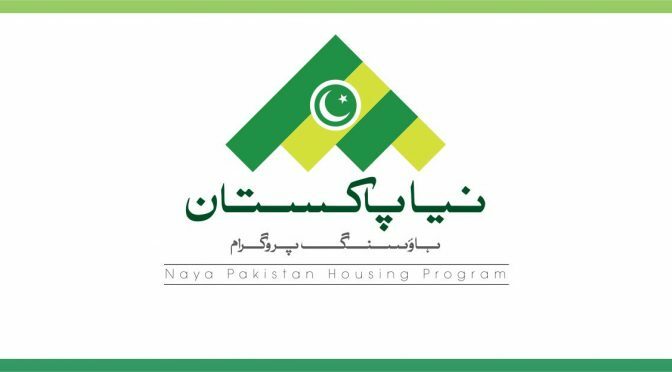 This government intends to promote access to housing to the people of Pakistan and jump start the housing sector. The salient features of this housing is to make housing affordable to people .